Sandals are basically open footwear, consisting of a sole held to the foot by straps passing over the instep, the arched part between toes and ankle or around the ankle. Sports Sandals are used in hot and tropical climates, usually having a robust rubber out sole and a softer foam insole. Sports sandals are usually shaped to support the arch shape of the foot. The straps are made of polyester or nylon in a webbed manner for quick drying after an activity or excess perspiration. Here we will have a look into the top 9 Sports Sandal designs. 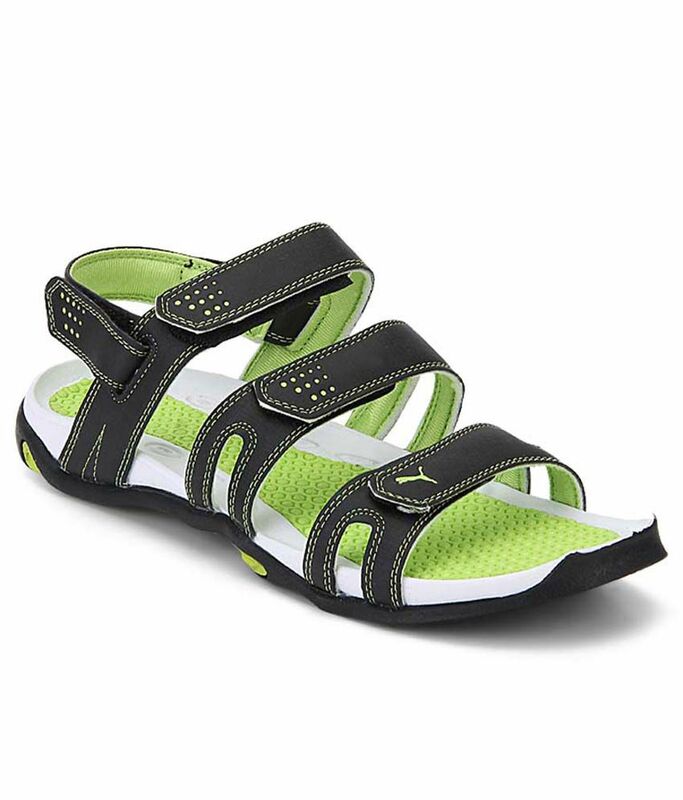 The classic black sports sandals are one of the best to sport by men of all age groups. They are comfortable with wide straps for better grip and comfort and also are really easy to carry off. They can be paired with nice cargos, three fourths or just plain track pants for any sport or an outdoor activity. 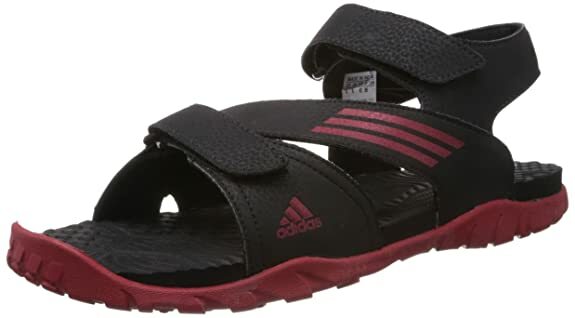 Also known as floaters, these sports sandals from the well-known brand, Adidas are for men. They are colour demarcated with red sole and black insides. They look really sturdy and the straps are also quite firm and give a nice grip to the wearer apart from the proper cushioning. Not the regular sports sandals, but these are different in style and pattern. There are no separate straps holding the foot arch, toes and the ankle, but only a slider strap in the foot arch for easy use of the sandal. 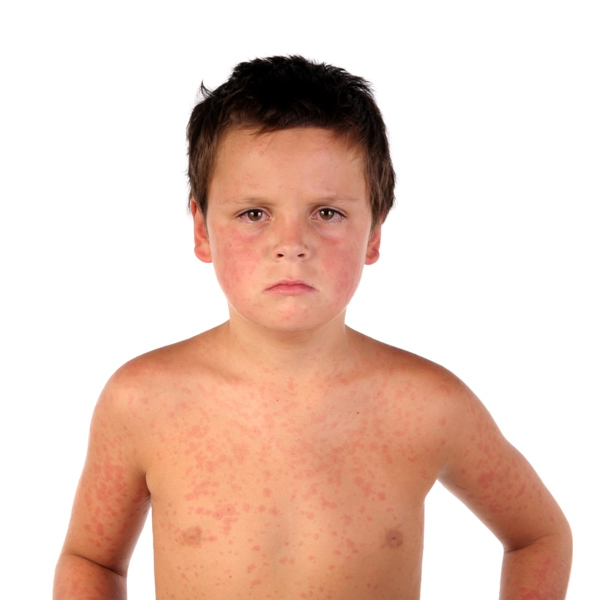 These can be for children, youngsters and also for the elderly. As the sandals have a slider, it is easy and comfortable for even every day wear as also for other activities. 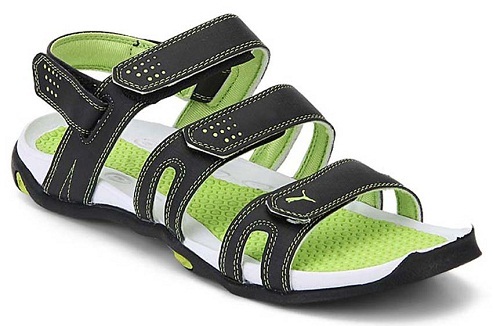 Coming from a well-known international brand like Puma, these light green coloured triple strapped sports sandals are a must have for men for all outdoor activities or any other sport activity. These are really sturdy in appearance and the straps are securely stitched to the sole giving extra grip to the wearer. 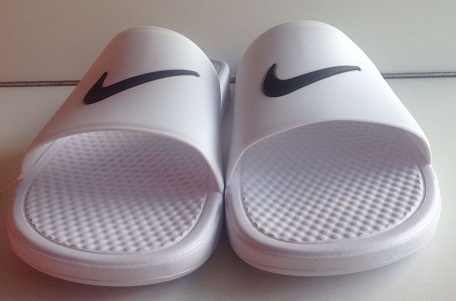 For beach and any sea side activities, these pristine white coloured branded beach sports sandals from Nike are just perfect. They have a bath shower mat like sole for better grip in water and sand and also as these are slip on in pattern, they are super comfortable to use. Can women be left behind when it comes to sports sandals? 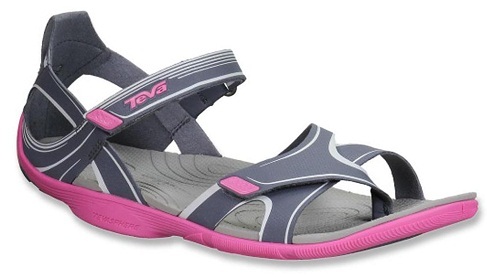 These super awesome looking pink coloured Teva sports sandals are exclusively for women. 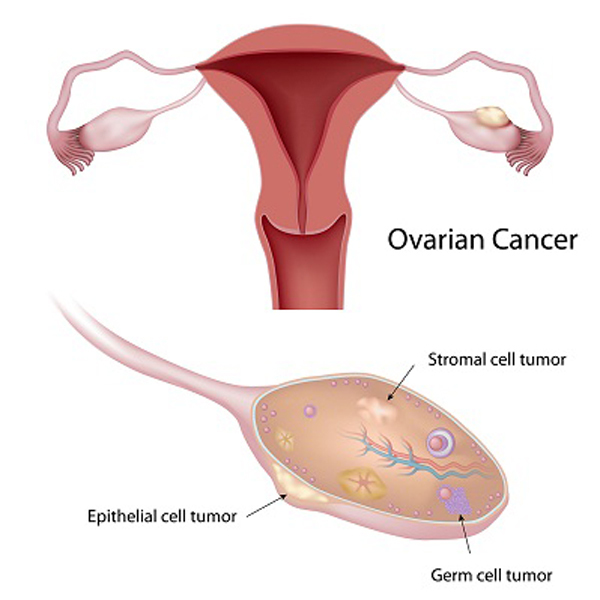 They are uniquely designed keeping in mind the shape of woman’s feet and hence are made comfortable inside out. 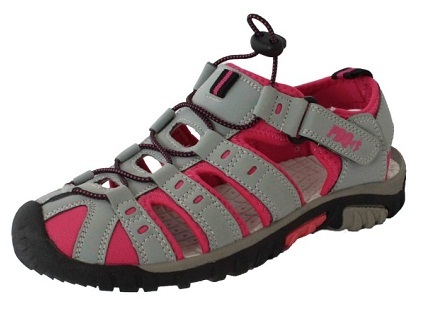 These pink sport sandals can be used for almost any outdoor activity. Thong sandals are very popular among woman for the comfortable straps and the feel good factor in the feet wearing the same. So thongs incorporated into a sports sandal have the straps not very thick and heavy but really thin yet sturdy for a great grip and light feel to the feet. 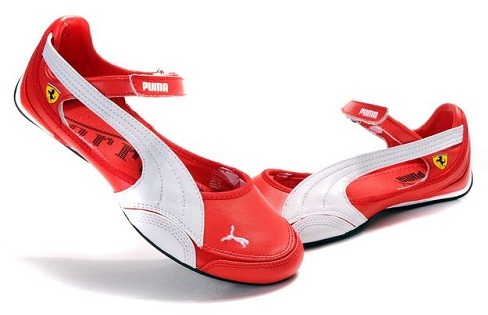 Perfect for any outdoor activity, these international branded Puma sports sandals in bright red colour is a must have for any woman who loves outdoors and sports. Not exactly they look like a sandal but are in the form of a sports shoe sandal with cover given for the heel additionally which gives better grip to the wearer while playing any sport. 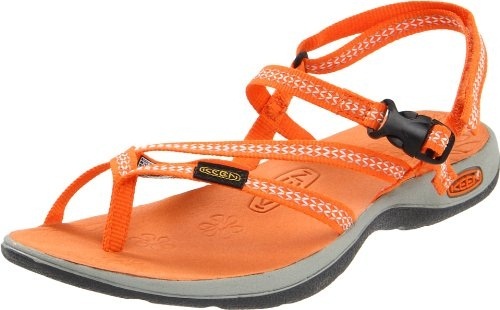 These unique sports sandals are for multipurpose use as in beach, outdoor, walking, hiking, biking etc. 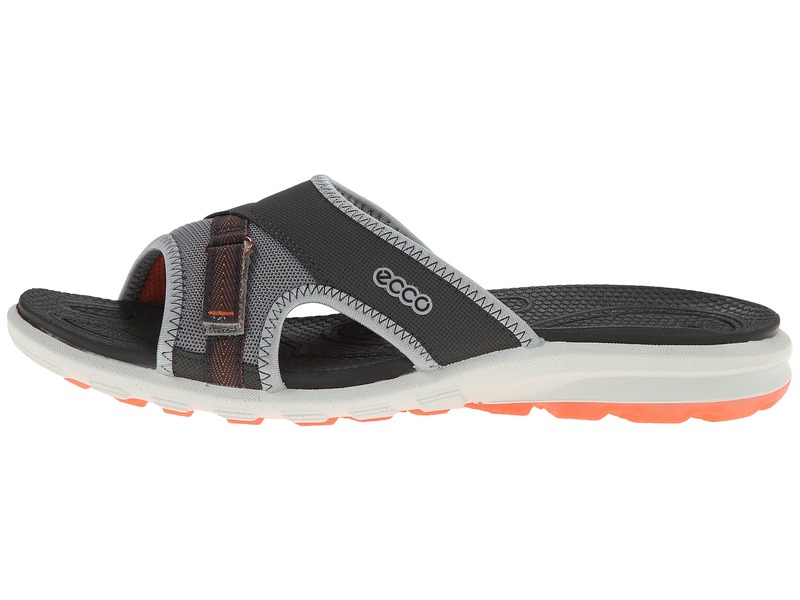 These sports sandals have the look of a shoe but are not fully covered. There are multiple straps in the sandals for extra grip for girls so that they don’t trip around or have a nasty fall. 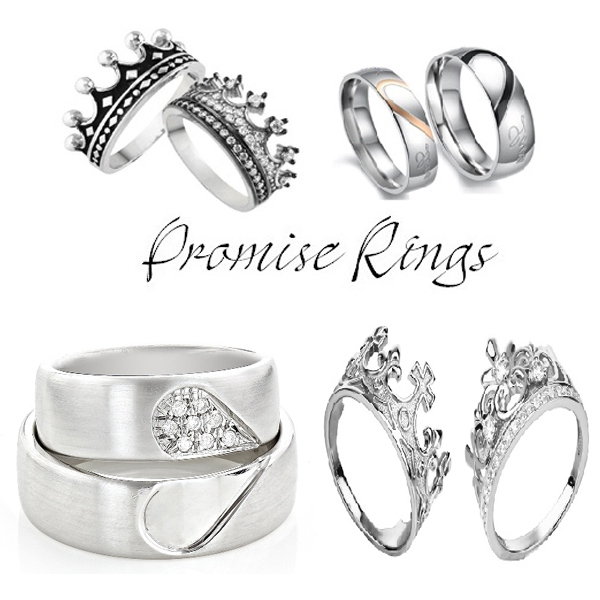 They come in various colours and look stylish too on young girls. They are very comfortable as summer wear too as the sandals are breathable. Sports sandals are very much in fashion these days for the comfort associated with them and the ease of wearing them. 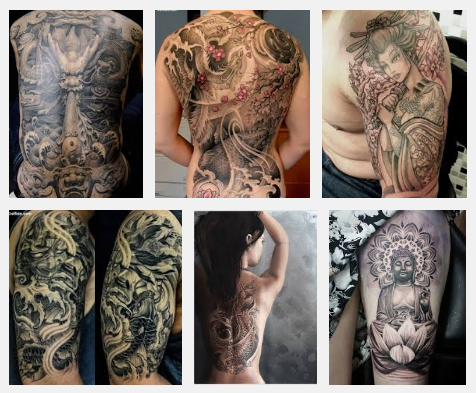 They come in various designs and patterns and one can choose according to one’s requirement and purpose. 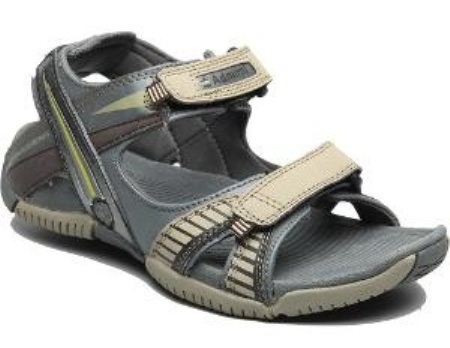 Men, boys, elders, women as well as girls and teenagers are flaunting the Sports Sandals look these days and are creating a fashion trend in them.